Harry N. Abrams, 9781617691850, 400pp. 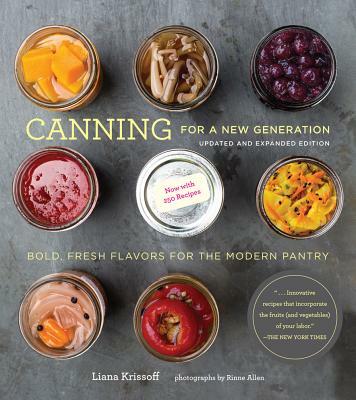 Liana Krissoff is the author of five cookbooks, and is a freelance recipe tester and editor. She lives in Morgantown, West Virginia.